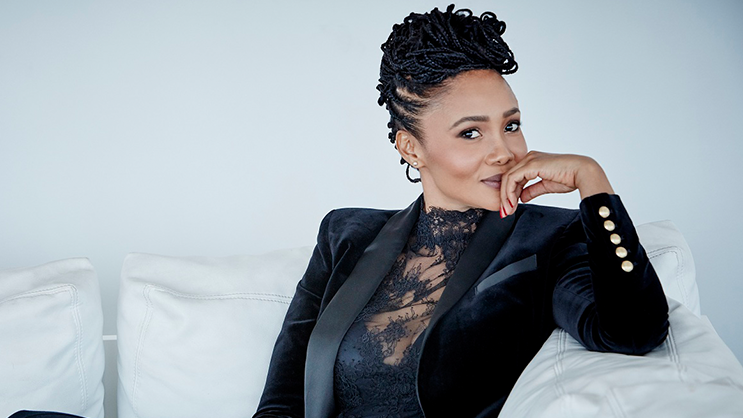 Radio Veteran, Television presenter and MC, Azania Mosaka is taking over SABC 3’s afternoon talk show ‘Real Talk with Anele’ as a host for this April month. 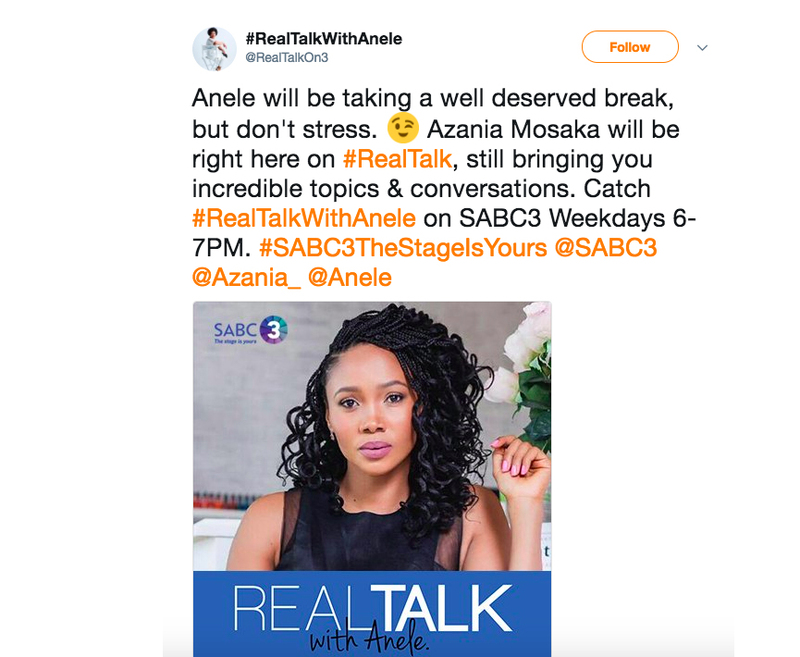 Known for her weekdays show on 702 #TheAzaniaMosakaShow, Mosaka will be holding down ‘Real Talk with Anele’ until the 26th of April, while Anele will be taking a break. Catch #RealTalkWithAnele on SABC3 Weekdays 6-7PM.